This program contains fundamental static skill videos step by step explaining progressions in order to achieve these with perfect form and preventing injuries. Static skills are the foundation in calisthenics and should be included in your workouts. Remember to always include a proper warm up! 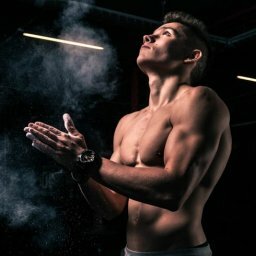 Are you ready to develop solid calisthenics strength?